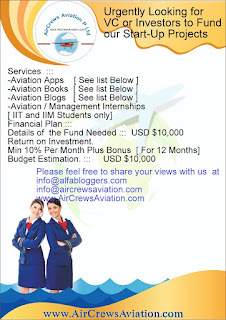 We are Air Aviator, an Aviation Start-up by Asiatic International Aviation Corp and Trainee Managers of different Indian Institute of Management(IIMs), we deal in inbound and outbound Aviation Air Charter Services, ticketing, tour packages, and visa processes etc. 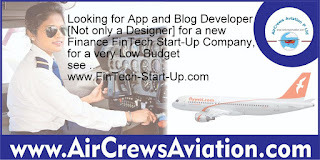 We have few new Blogs and App which cater completely to Aviation section. Charter jet categories include turbo props, light jets, mid-size jets, super mid-size jets, heavy jets, and Airliners. Air Aviator provides Aircraft ranging from helicopters to business jets to commercial Airliners for individuals, corporates and group travellers to any destination in the world. We are looking for a skilled HR manager to oversee all aspects of Human Resources practices and processes. You will support business needs and ensure the proper implementation of company strategy and objectives. The goal is to promote corporate values and enable business success through human resources management, including job design, recruitment, training & development, and facilities management services. 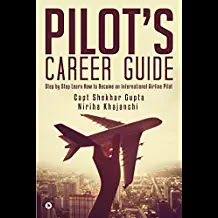 • Plans and conducts new employee orientation to foster positive attitude toward company goals. • Nurture and maintain healthy relationships with existing client through follow ups. • Explore innovative ways to engage people to maximize online reach. • Coordinate internally with teams and effectively communicating across organization. • Providing support, email, telephonic communication etc.